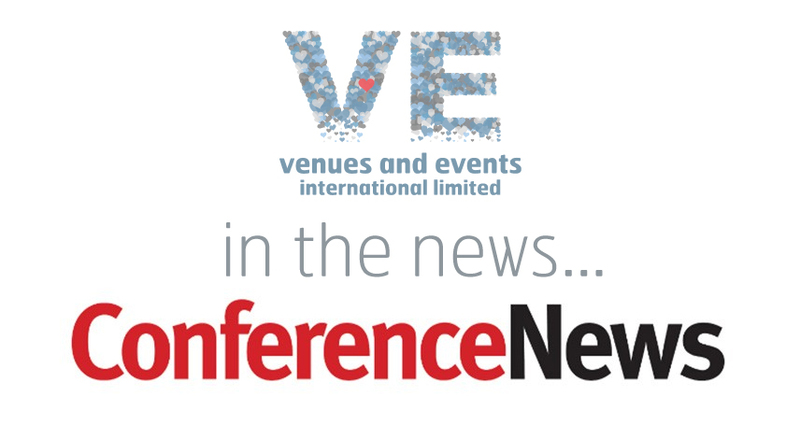 Venues and Events International have created 3 new roles expanding its existing agency services. Josephine Bradley, former Director of Events will become Commercial and Marketing Director, taking ownership of all tender submissions, systems and marketing for the agency. 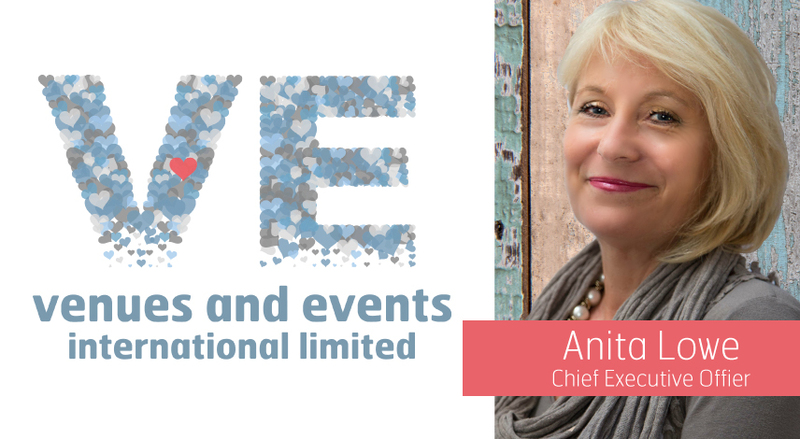 Two further new roles have also been filled internally, Will Dalzell becomes Head of Events Proposition and Innovation and Paulina Zapala becomes Head of Events Team. Will Dalzell takes on the role of Head of Events Proposition and Innovation, taking ownership of all preferred partners, systems and technologies within the events division. 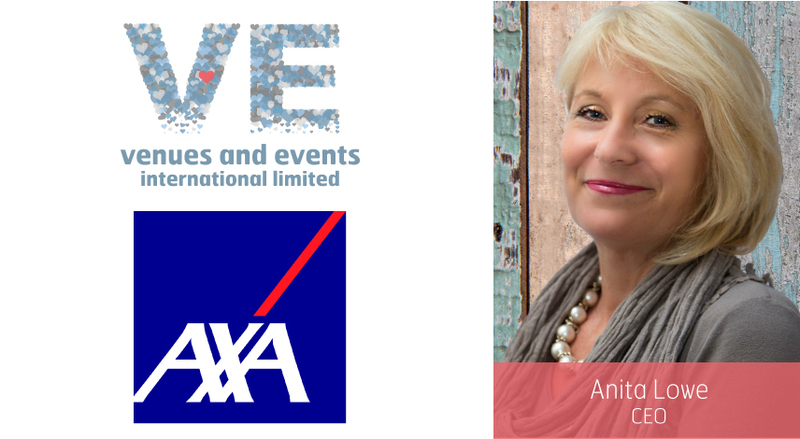 Chief executive Anita Lowe says these new roles have been set up to give the agencies growing client list an even more personalised service and to complement the agency’s existing offers of venue finding, event management, conference planning and production.